Respond to xerostomia sufferers with this enlightening brochure. 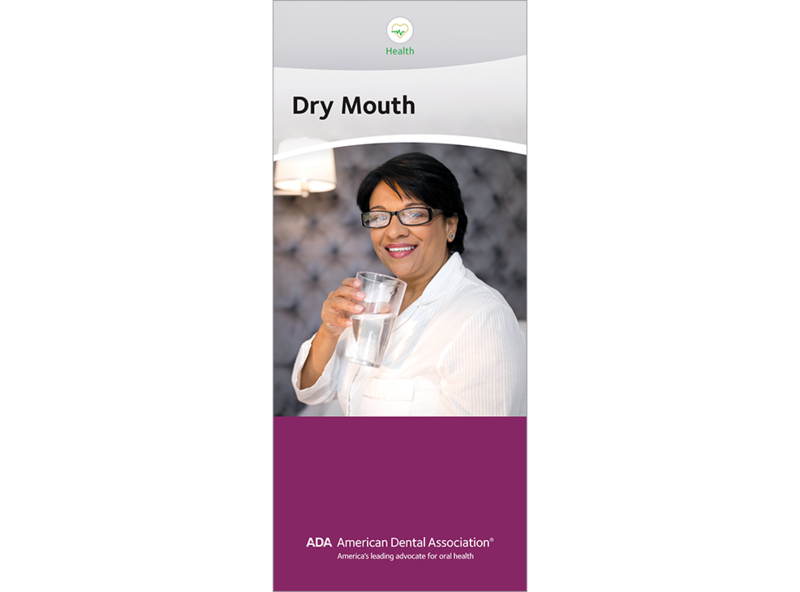 It acknowledges the annoyances of dry mouth while alerting patients to the more serious oral health problems it can cause. Lists the causes of dry mouth and give ways to mitigate it. Reminds patients to avoid alcohol and tobacco, keep up their oral health routine and visit the dentist regularly. 6-panel brochure, pack of 50. Do You Need Antibiotics Before Dental Treatment?